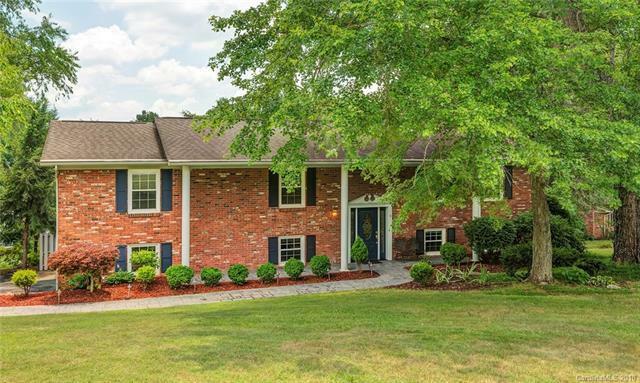 9 Glencliff Road, Candler, NC 28715 (#3413957) :: Robert Greene Real Estate, Inc.
Freshly painted and move-in ready! Great 4 Bedroom, 3 Full Bath home with lots of living space, AND plenty of storage and workshop space. Beautiful landscaping, with fabulous in-ground pool, hot tub, and fire pit for year-round outdoor enjoyment. Spacious Master Suite with custom tile in shower. Recently remodeled kitchen. Daylight walk-out basement has Bedroom and full bath, could be great for Airbnb Homestay. Only 12 minutes to Downtown Asheville! New central AC spring 2017.